How about getting a detox therapy at home spending almost nothing? Interesting isn’t it? What do you prefer if you suffer any one or more of the following problems? We sit for hours before computers, tiring ourselves over longer hours of work. Sitting without frequent breaks is a life threatening habit, which stresses the muscles. Frozen shoulders, pain and tingling effect in the hands running down to fingers, tight muscles at neck, heaviness in the knees, ankle pain, lower back pain, etc are shows that your muscles are weak and deteriorating. You obviously go for OTC drugs and medicines. However, there is an effective home remedy to address all those concerns with ease. It is nothing but mustard bath! Mustard baths are a traditional remedy used in England for many centuries to treat aches, detoxification and to get rid of the cold symptoms. 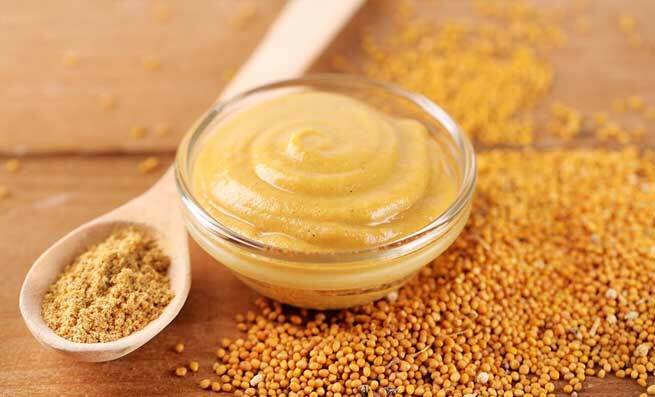 Mustard is one of the important spices used almost every day in cooking. It is one of the oldest spices used as a traditional medicine to treat a number of ailments, from common cold to congestion, soreness to achy muscles and many more. The little known fact about mustard is the detox properties. Mustard is a natural detox ingredient. It stimulates the sweat glands in the body, unclogs the tiny pores and helps the body to get rid of toxins naturally. When toxins are eliminated, it results in improved blood circulation, alleviation of pain, etc. Mustard bath is a quite rejuvenating and uplifting bath. Here is the recipe to DIY mustard bath you can try at home. 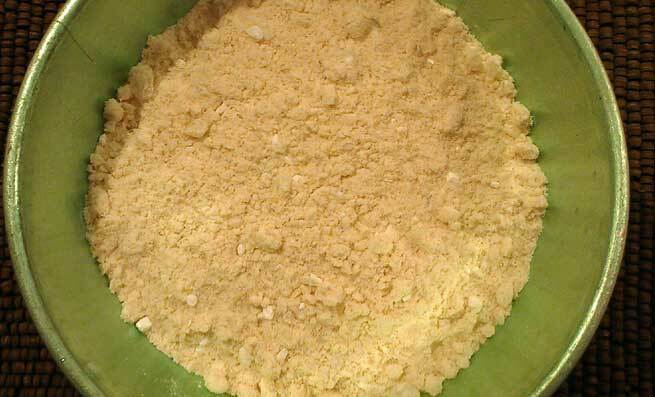 Mix all ingredients and grind in a mixer and make it a fine powder. Mustard powder is available in the stores. If you want to store it for future use, store the mix in an airtight container. Add around one cup of mustard bath mix into hot water. Remember the water should be very hot when you add the mustard bath powder. Soak yourself in the mustard bath water, when the temperature of the water reduces down to manageable extent. Within a few minutes you will feel your phlegm loosening up. You will feel extra warmth in your body (not due to hot water bath).! Remember not to put too much mustard bath in the water as it might be mildly irritating. The mustard bath will increase heat in the body, which in turn improves the blood circulation. Within a few minutes of mustard bath, your aches will be reduced. You will feel comfortable and relaxed. You will feel a bit tired and sleepy! Good thing, you can enjoy sound and tight sleep! If you can, carry a bottle of water with you as you will sweat out! Take the mustard bath at night / or when you can spend some time doing nothing at home after bath. Stay at bed and stay warm. Don’t switch on your air conditioner. Eucalyptus oil, lavender oil, rosemary, thyme etc are good choices. While the plain mustard bath itself a soothing detox therapy, adding essential oils add more medicinal benefits to the mustard bath. If you suffer from extreme fatigue, you may try mixing the essential oils with the mustard bath. Mustard bath is a good therapy, a natural pain reliever for fibromyalgia, chronic fatigue syndrome, osteoarthritis pain, etc. The benefits and procedure of mustard baths has been detailed in ayurvedic texts too! According to ayurvedic perspective, mustard baths are recommended as a part of detox therapy. The therapeutic value of this bath purifies the body. It enables oxygenation from top to toe! Above all, detoxification aids in improving the skin texture and adds glow! Remember, mustard is an extremely hot ingredient. Don’t apply directly on the skin as it would burn your skin! Sayee, loves writing, of course, it’s her profession and she is so passionate about it. After she lost interest playing with numbers as a Cost Accountant, she found herself most intriguing to play with words. She is a sleepaholic and books are her first love!